In the business world, a fitness-for-purpose review is pretty standard these days. When you’ve been going for a few years, the chances are that your founding mission – massively innovative as it once was – no longer matters as much, and while you might still be doing OK commercially, the real growth is going to younger, more in-tune competitors. 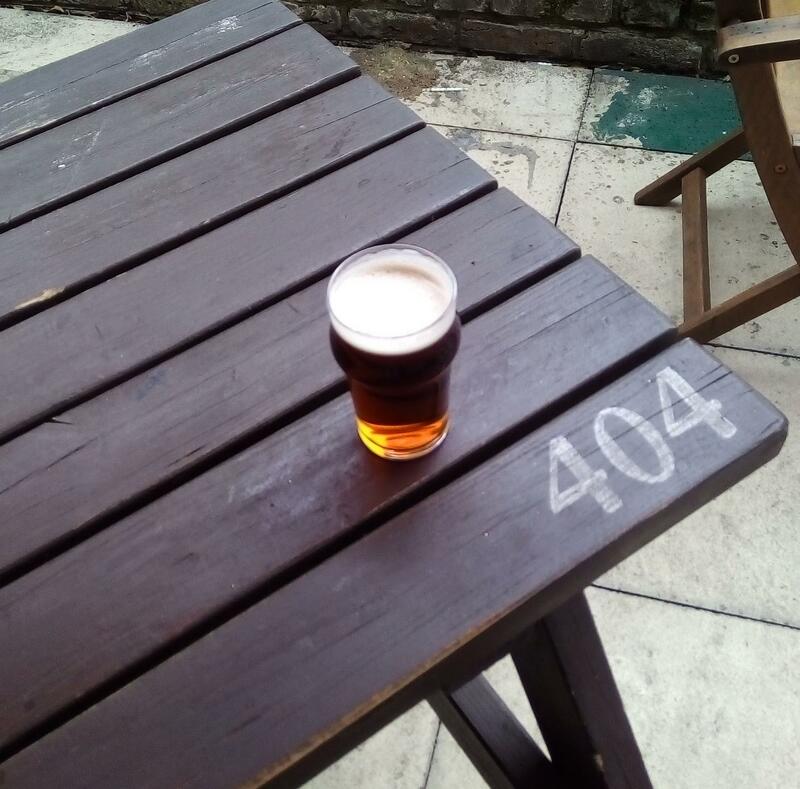 Seen in that context, CAMRA’s Revitalisation Project, which has been seizing headlines for the last few days, merely prompts the question: How come it took you so long? But of course with a membership organisation it is not quite as simple as it is in business. That’s even more true when some of your members are so stuck in the 1970s mud that they still think all kegs are the work of the devil, or that there is no such thing as American cask ale (I’ve read both of these opinions recently). It’s more like working with a religion rather than a business – sure, you can ordain change from on high, if you’re willing to accept schism. Otherwise change is more likely to be measured in decades or centuries. The allusion to religion ties in too with the rise of non-cask craft beer (as opposed to traditional cask craft beer, of course!). All of a sudden, the comfortable faith that cask is the One True Way to tasty beer is being undermined, both in public opinion and in the trade. No one should be surprised if some cask zealots* react by hardening rather than softening their stance, no matter how shaky or absurd their reasoning might seem by objective standards. Some have suggested CAMRA didn’t entirely help with its “Is this the end of CAMRA?” teaser. What it meant was that the campaign might decide to choose a new mission and a new name. However, when you’re an editor trying to grab readers, or a TV presenter more concerned with displaying your sarcastic wit than with exploring the topic (hello BBC Breakfast), of course an invented conflict such as ‘CAMRA vs craft beer’ makes much better headlines than the scrupulous truth. Thankfully, most of the stories beneath the headlines have been pretty balanced, and the coverage achieved – for which CAMRA’s publicity team should be commended – means there can’t be many drinkers unaware of the Revitalisation Project. I’m not going to pre-judge the process – the consultation has barely started, and while the meetings scheduled around the UK are members-only, the survey is open to both members and non-members alike. All I know is it’s going to be tough. A new mission for CAMRA will undoubtedly lose some members, but should also bring the opportunity to pick up more. *Now that I think about it, this probably applies to the anti-CAMRA zealots too. You know, the ones who still think it’s all twiggy brown bitter, drunk by stereotypical bearded and sandalled Enemies of Progress.